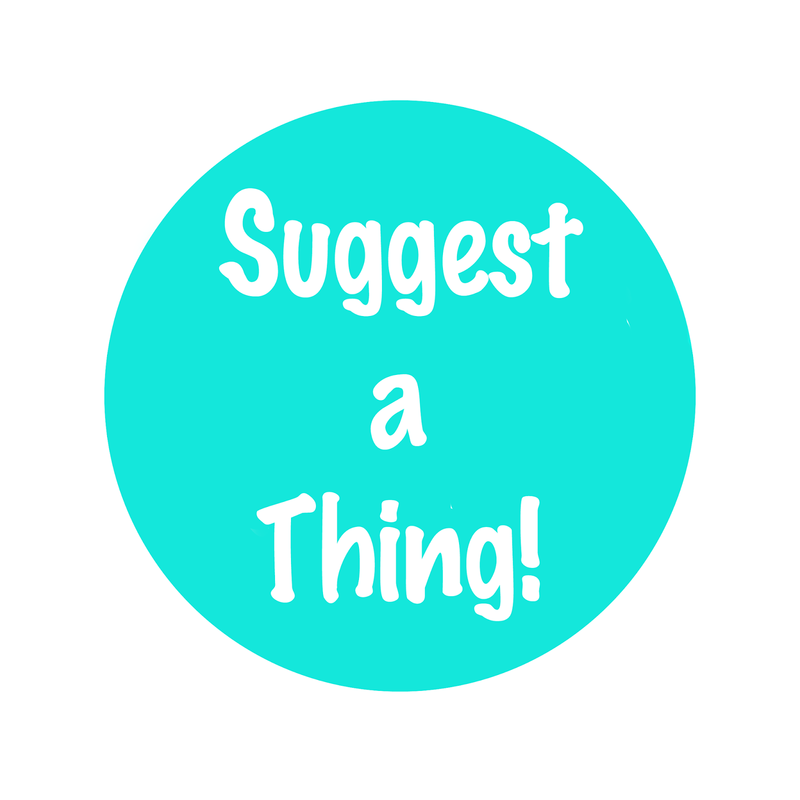 Welcome to the first timely inEssence Creations Suggest-a-Thing event-ish-thing! Yay! If you would like to suggest a thing leave a comment here, on Instagram, or Flickr (or all 3) and let me know! 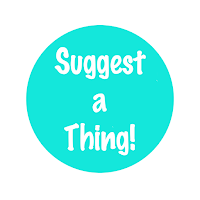 You can suggest remakes of things I've made before, or maybe a remake but in a different size or fabric, a fabric you want me to use (links: skirts and dresses / pants / knits), or something entirely new! I really want to hear people's ideas. Just so you're forewarned: the one thing you can ask for that will definitely not get done any time soon is remakes of the Sumomo skirts. I've made 16 of them in the last few months and need a bit of a break. :p They're not going away forever, though, so don't fret. Dino cardigans are on the way, and I have a few other things being prototyped, but after that anything could happen! Hope you're all doing well and I'm looking forward to your suggestions.